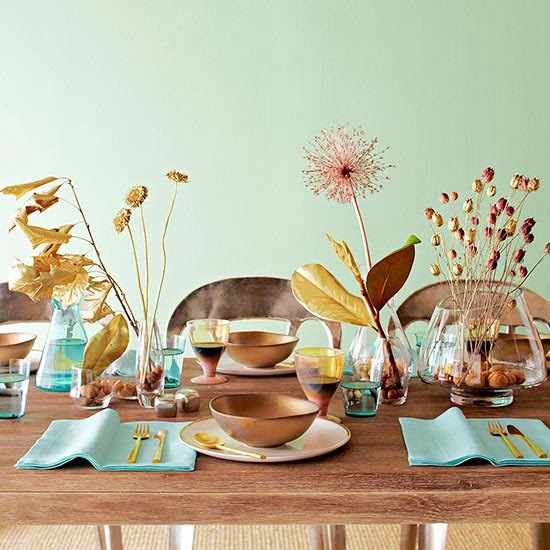 Mix and Chic: Fresh and fabulous Thanksgiving tabletop ideas! 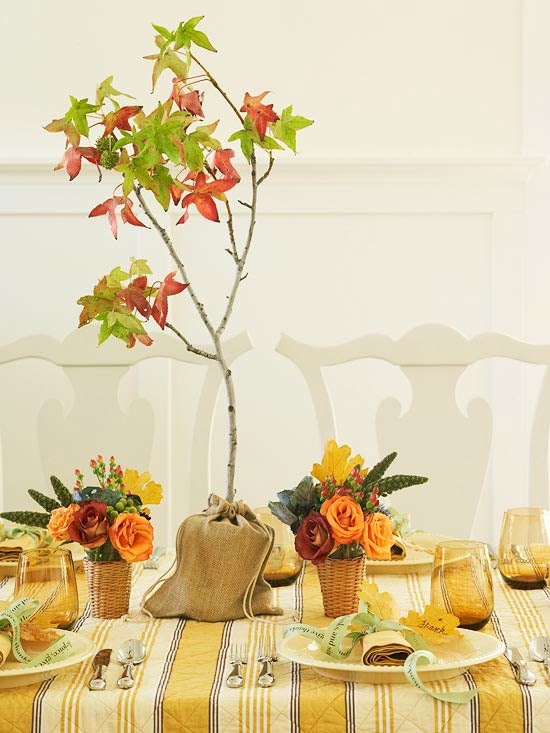 With Thanksgiving only a couple of days away, it is time to think about ways to decorate your tabletop particularly if you are hosting this year. 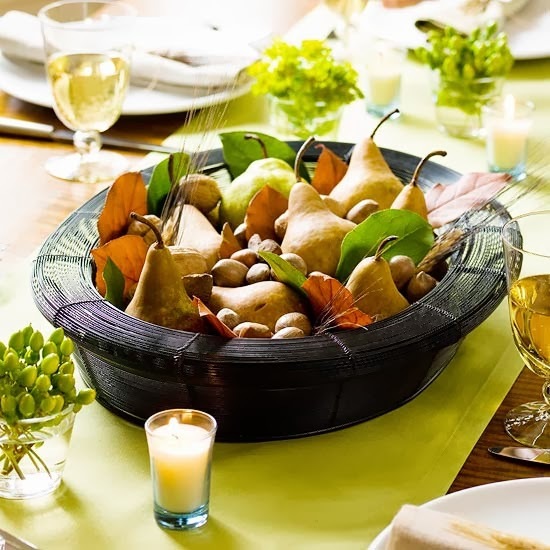 Be inspired by these fresh and fabulous Thanksgiving display ideas below! 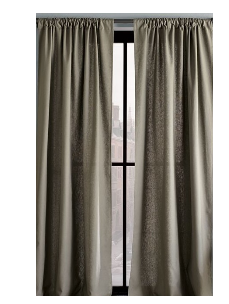 Use metallics for a shimmering effect. 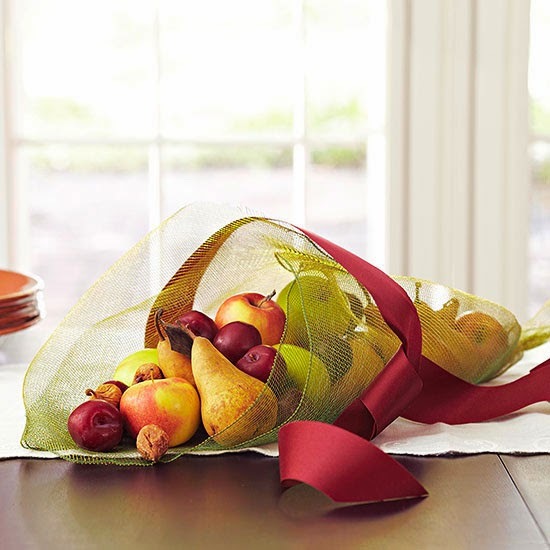 Display a unique basket by tucking fruits, nuts and leaves instead of a cornucopia for a fresh look. 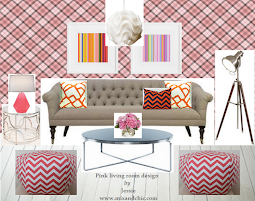 Form a mesh wrap to create a simple and modern cornucopia. 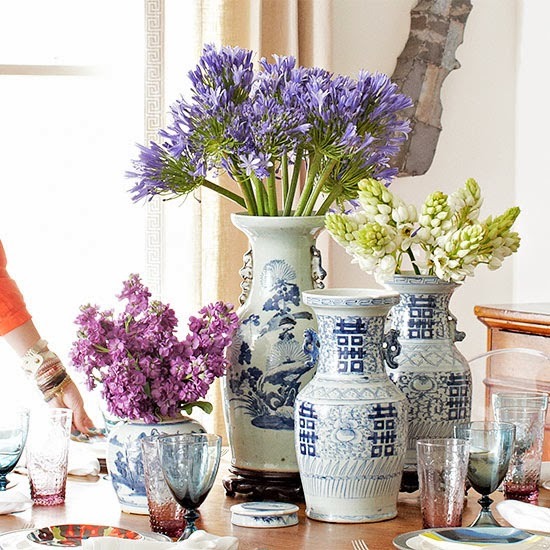 Mix and match similar vases of several sizes for visual interest. 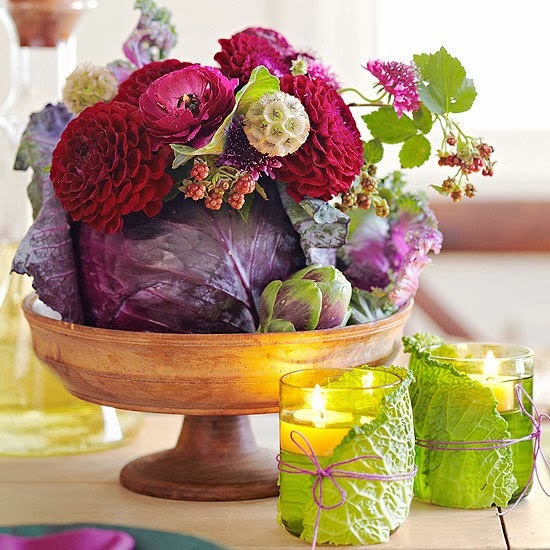 Make an arrangement using flowers and veggies to create a beautiful and unexpected centerpiece. 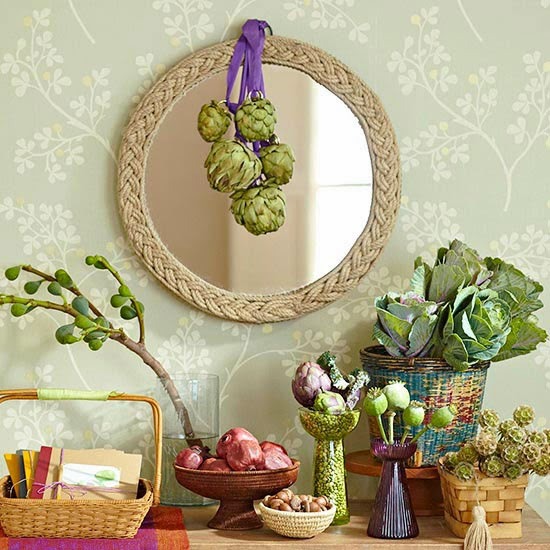 Create a visually stunning vignette for your buffet or console by using fresh produce. 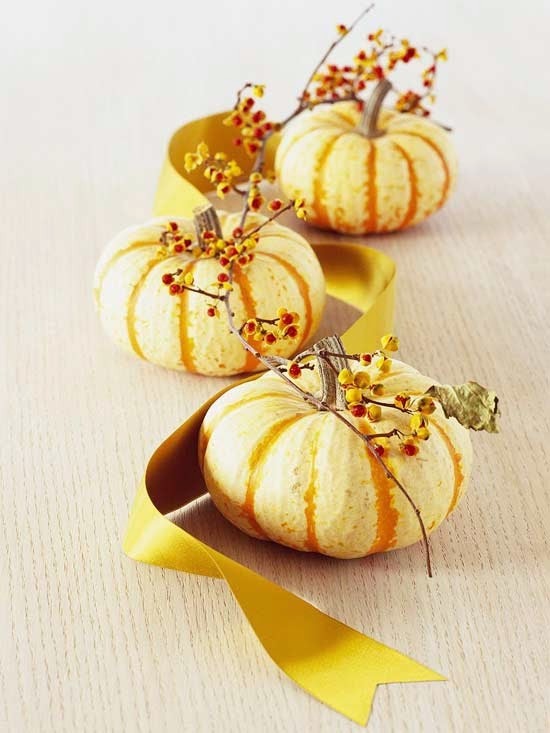 Line miniature pumpkins or guards on the middle of the table instead of a runner for a fresh look. 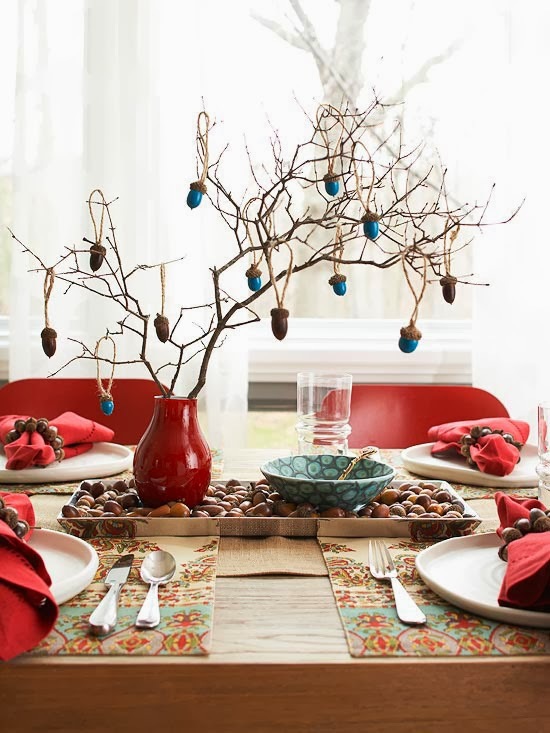 Hang painted acorns on branches. 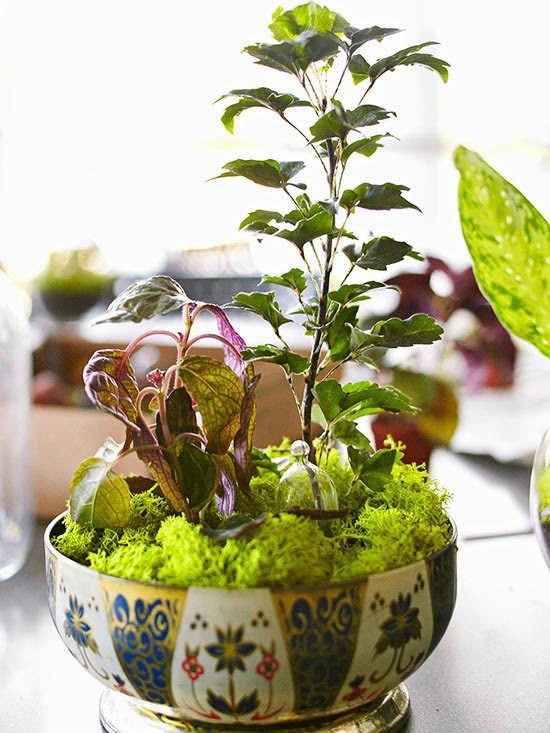 Create a mini garden using herbs and moss. Use natural elements as sculptures. 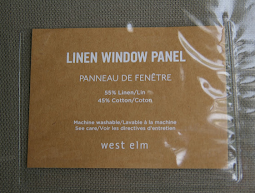 Are you hosting Thanksgiving dinner this year? How do you decorate your table? Which idea are you most inspired by? I would love to hear your thoughts! 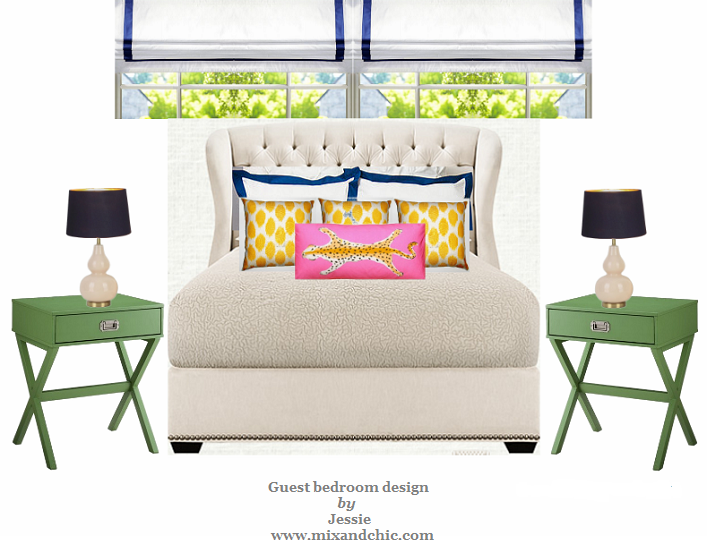 So many fun ideas - love the first table!! All marvelous Jessie! Have a wonderful Thanksgiving dear! So many great ideas Jessie....thanks! And have a great Thanksgiving! !